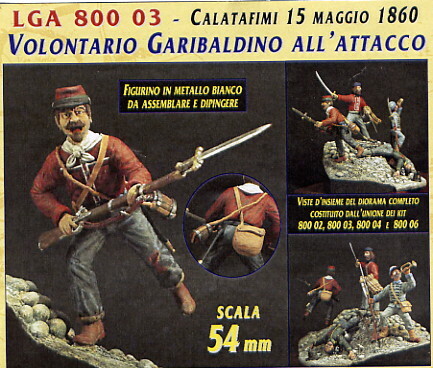 Before following Garibaldi across the Straits, some allusion is called for to the general political situation both in Sicily and in Italy. And first as regards Sicily. When a government is pulled down another must be set up, and the last task is often not the easiest. Garibaldi appointed a ministry in which the ruling spirit was Francesco Crispi (above). Towards the end of June, Garibaldi appointed Agostino Depretis as Pro-Dictator. Of the many decrees formulated and measures adopted at this period, Garibaldi, who had many other things to think of, was personally responsible only for those of a philanthropic nature. Busy as he was, he found time to inquire minutely into the State of the population of Palermo, and he was horrified at the ignorance and misery in which the poorer classes were plunged. Forthwith, out came a bushel-basket of edicts and appeals on behalf of these poor children of the sun. He visited the orphan asylum and found that eighty per cent. of the inmates died of starvation. One nurse had to provide for the wants of four infants. Garibaldi wrote off an address to the ladies of Palermo, in which he implored them to interest themselves in the wretched little beings created in the image of God, at the sight of whose wasted and puny bodies he, an old soldier, had wept. The original piece was replaced his head with a Historex with beard. 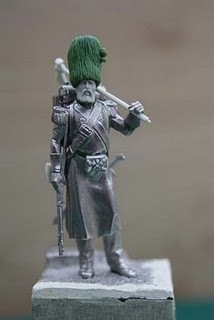 It was rebuilt and the pon pon Ushanka with stucco hard, on a base formed by a French Airfix Ushanka from Grenadier. 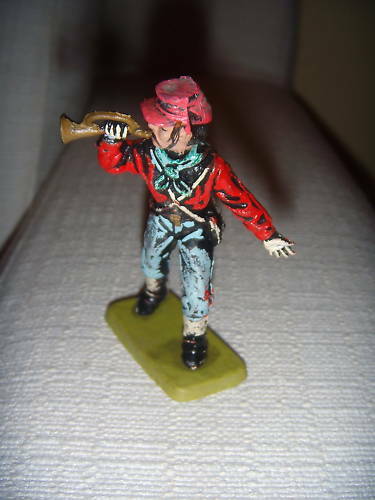 The toy soldier has been painted using Humbrol enamels, with some ghosts of Vallejo Acrylic colours. The ori are obtained with ink by printer SDM and lights for acrylic Vallejo. The complexion is obtained with oil colors Winsor & Newton. He had money and food distributed every morning to the most destitute, at the gates of the royal palace, where he lived with a frugality that scandalised the aged servants of royalty whom he kept, out of kindness, at their posts. Theoretically, he disapproved of indiscriminate almsgiving, but in the misery caused by the recent bombardment, such theories could not be strictly applied, or, at any rate, Garibaldi was not the man to so apply them; whence it happened that though, as de facto head of the State, he allowed himself a civil list of eight francs a day, the morning had never far advanced before his pockets were empty, and he had to borrow small sums from his friends, which next morning were faithfully repaid. When he walked about the town, the women pressed forward to touch the hem of his poncho, and made their children kneel to receive his blessing. On one occasion a convent of nuns, from the youngest novice to the elderly abbess, insisted on giving him the kiss of peace. An idolatry which would have made anyone else ridiculous; but Garibaldi, being altogether simple and unselfconscious, was above ridicule. One of the good works that he initiated was the transformation of the Foundling Hospital, of which the large funds were turned to little account, into a Military School under the direction of his best officers. In less than a month the school could turn out two smart battalions, and there were few mornings that the Dictator did not go to watch the boys at their drill. He encouraged them with the promise that before long he would lead them himself to the wars. These reasons caused him to desire and to endeavour to bring about the immediate annexation of Sicily to the Sardinian kingdom. 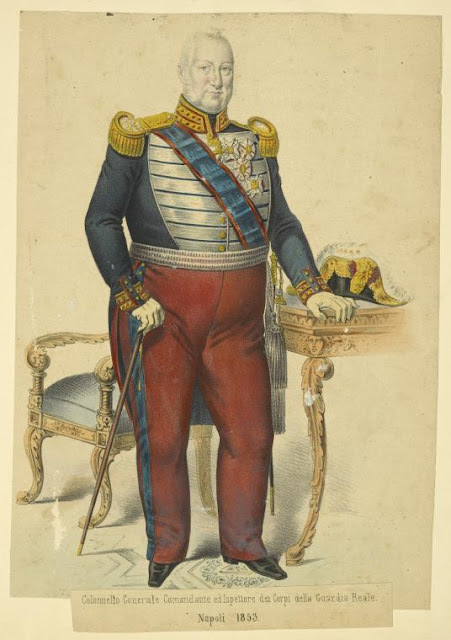 On the other hand, Garibaldi's faith in Cavour had ceased with the cession of Nice, and he believed him to be even now contemplating the cession of the island of Sardinia as a further sop to Cerberus—a project which, if it existed nowhere else, did exist in the mind of Napoleon III. With regard to immediate annexation, he had no intention of agreeing to it, and for one sufficing reason: had he consented he could not have carried the war of liberation across the Straits of Messina. 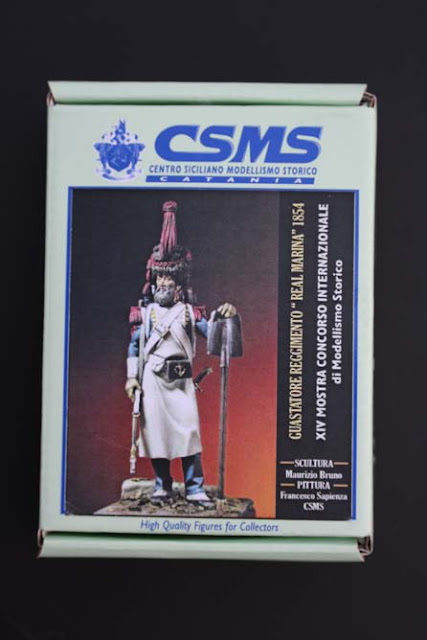 His Sicilian army must have laid down their arms at a command from Turin were it given. And it would have been given. La Farina, like Crispi, a Sicilian by birth, arrived suddenly at Palermo, representing Cavour, as everyone thought, but in reality he represented himself. 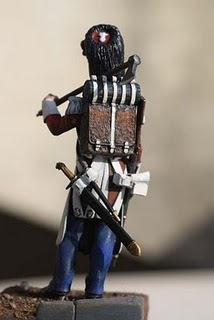 Strong-willed and prejudiced, he was, in his own way, a perfectly good patriot, and he had done all that was in his power (though not quite so much as in later years he fancied that he had done) to aid and further the expedition of the Thousand. But he tried to force the annexation scheme by means so openly hostile to the government of the day, that Garibaldi at length sent him on board Persano's flag-ship with a request that the admiral would forward him to Turin. 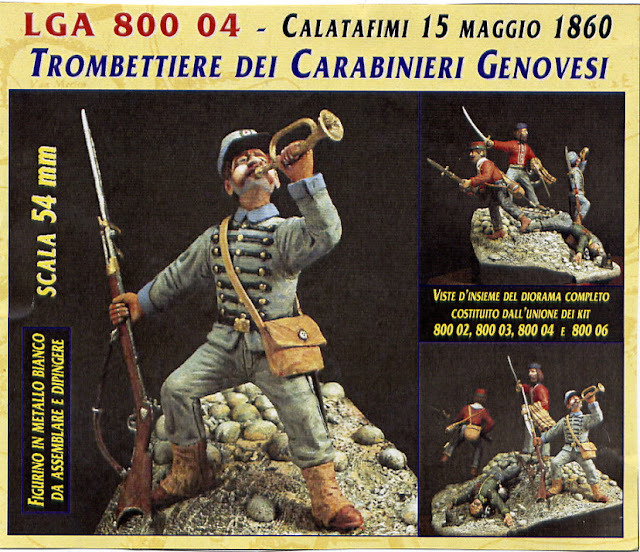 This was the first direct communication between the King and Garibaldi since the latter's landing at Marsala; it is to be surmised that of indirect communications there had been several, and that they took the form of substantial assistance, sent, probably without Cavour being aware of it, for Victor Emmanuel carried on his own little conspiracies with a remarkable amount of secrecy. What induced him now to address words of restraint to Garibaldi in the midway of his work, was the arrival of a letter from Napoleon III. in which the Emperor urged him in the strongest manner to use his well-known personal influence with the general to hold him back. 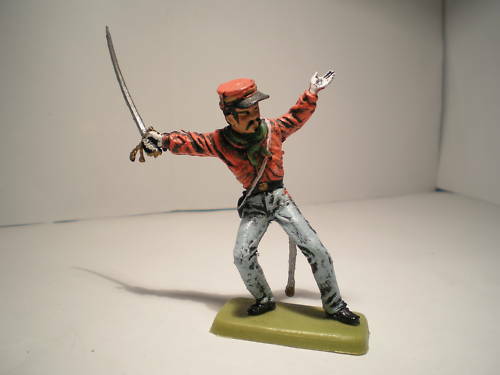 It was not easy for Victor Emmanuel to refuse point blank to make the last effort on behalf of his cousin. Francis had appointed a constitutional ministry, promised a statute, granted an amnesty and engaged to place himself in accord with the King of Sardinia, adopted even the tricolor flag with the royal arms of Bourbon in the centre. Concessions idle as desperate on the 25th of June 1860, the date which they bore. Their only consequence then was to facilitate the fall of the dynasty, the usual result of similar inspirations of the eleventh hour. Had all this been done on the day of the King's accession it might have imperilled Italian unity—not now. But the fatal words, 'Too late,' would have fallen with ill grace from Victor Emmanuel's lips. 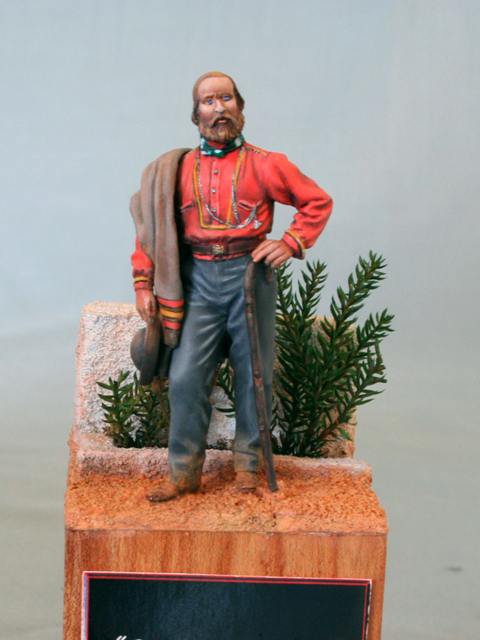 Garibaldi answered his royal correspondent that when he had made him King of Italy he would be only too happy to obey him for the rest of his life. The King's letter, though delivered after the battle of Milazzo, was written before it. That event convinced Cavour, and doubtless the King with him, that it was utterly impossible to arrest the tide at Cape Faro. It convinced him of a great deal more. He saw that if Piedmont continued much longer a passive spectator of the march of events, she would lose the lead forever And he prepared to act. Meanwhile counsels reached Garibaldi from quite a different quarter not to abandon Naples, but to go there from Rome instead of by Calabria. 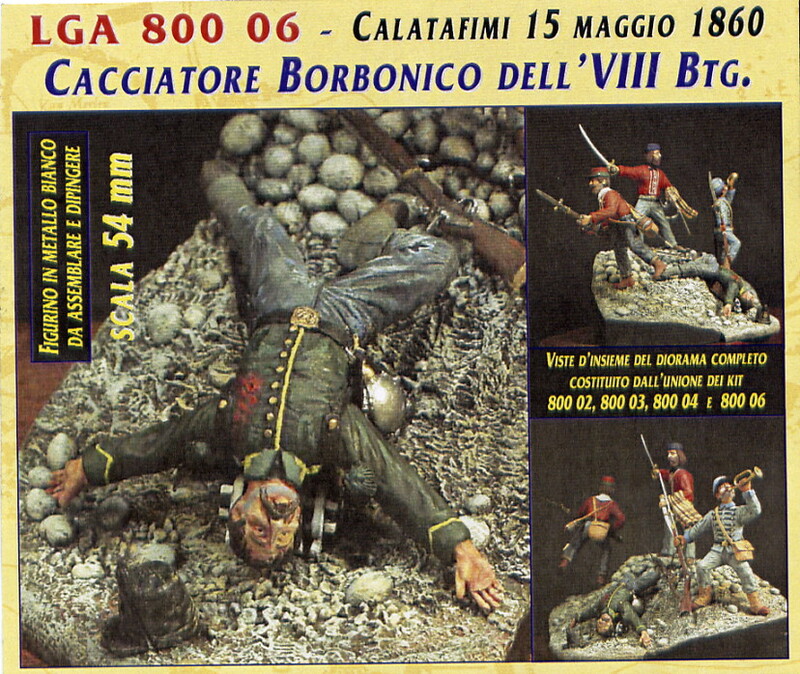 This daring scheme was favoured by Mazzini, Nicotera, Bertani; indeed, by all the republicans. 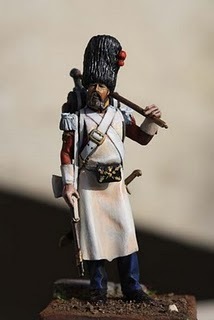 A corps of about 8000 volunteers was ready to start for a descent on the coast of the Papal States. At present it was in the island of Sardinia, awaiting the arrival of Garibaldi to assume the command. 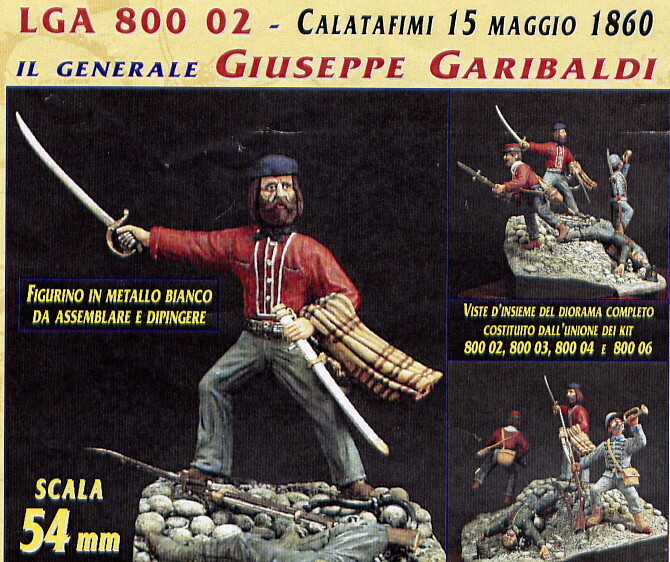 And now occurred Garibaldi's mysterious disappearance from Cape Faro, which at the time excited endless curiosity. 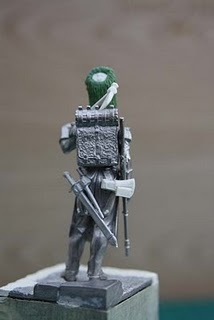 The truth was, that he actually went to Sardinia, but instead of taking command of the volunteers bound for Rome, he induced them to alter their plans and to join his Sicilian army in the arduous undertaking before it of overthrowing the Bourbons in the Neapolitan kingdom.